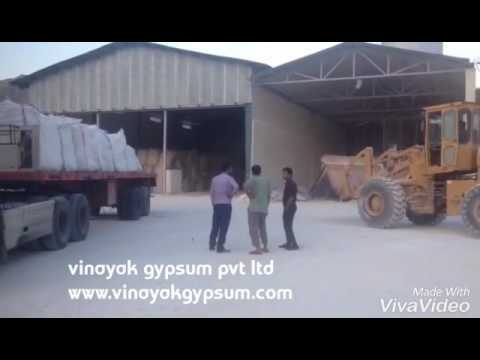 Our Group Co., established in 2005 is a Mine Owner and Manufacturer of Gypsum range of products, such as Raw Gypsum, Gypsum Powder, Gypsum Special Plasters & serving Fertilizer, Cement & Building Construction Industries. Vinayak Gypsum and Interiors Pvt. Ltd. is committed to Manufacturing and Marketing only the best quality of Gypsum Plaster from sophisticated technology for higher purity of Gypsum Powder. Only the Top grade Gypsum Powder is used to produce at 'Bikaner' in Rajasthan state and at 'Bharuch' Dist. in Gujarat state.